When we think about business, the first thing which pops up into our heads is “profits.” Of course, profits are essential, but great businesspeople never really fix an amount they will make before they start their business, but they make an estimate about the number of lives they will touch with their idea. They know how to build and maintain excellent relations with their customers. Although there are many resources and courses available both online and offline which can make you learn relationship management but in actual nobody can tell you how to deal with specific problems of your business. That is why human touch in business relationships is most essential. When your business is small, you exactly know how you can make your business more related to your customers. So what happens when your business takes off? Your company starts growing, and now other employees are facing customers. How will you make sure that they are managing the relations you built in the right way? How “machines and software” can help you when relationship management is such a “human thing”? Well, we cannot say that all the technical help is useless. Even Email, Telephone, and Whatsapp, etc., all these technologies also help you in maintaining relations with your customers. 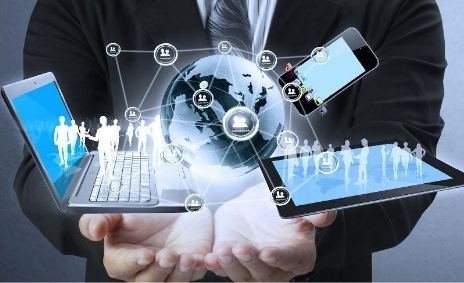 Amidst this IT revolution which started in the last century, companies are coming up with new tools to assist you in managing your relationships better and driving your business better. One such tool is Zoho CRM. Zoho is a software company headquartered in Pleasanton, California (USA) which makes products to help other businesses. It has its offices in China, Japan, UK, India, and Singapore. It majorly does its research and development in India, China, and Singapore. Zoho Corporation has three divisions namely Zoho.com, ManageEngine and WebNMS. It was started by Sridhar Vembu and Tony Thomas in 1996. Zoho has 50K+ customers, the majority of which are small and medium businesses and some big brands like Sony Ericson, Siemens, Qualcomm, and Cisco, etc. are also part of their portfolio. Zoho CRM is an award-winning software which is web-based. 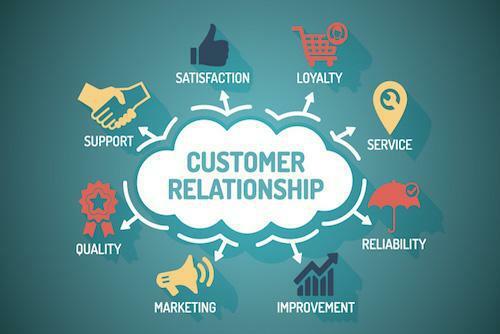 It helps in customer retention and attraction by acting as a single repository of all the data and analysis corresponding to your sales, marketing, and customer care activities. It helps businesses in making sound policies which will streamline the processes and increase the efficiency of people involved in your business. 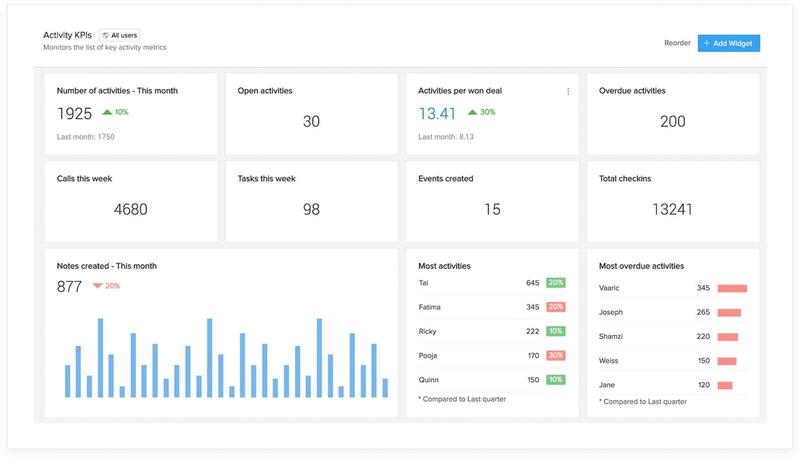 You can get an overview of Zoho CRM here. The answer is simple, to help your business. The largest market in the software category is CRM on a global scale. Sales and marketing being the wheels of your business cart, we can include in the business anything which will cut costs on maintenance of these wheels. You need a place to store and access the information of your customers, to retain them and satisfy them in the future irrespective of the size of your business. And CRM Software provides you that place. Zoho CRM has some key features which help in converting your “lead” into a “deal.” These features include Lead Management, Contact Management, Deal Management, Email Management, Automation, Reporting and Analytics, Marketing Automation, Customization, and Mobile CRM. These features make Zoho CRM a desirable option amongst other CRM software. Now, you all must be thinking, “but it is a typical ‘easier said than done’ thing,” and I agree with you. And before solving the problem, we have to know what the problem is. Hence, in the upcoming topics, we will discuss some common issues in the implementation of Zoho CRM and how they can be possibly resolved. If you know the problem, more than half of the issue is resolved. 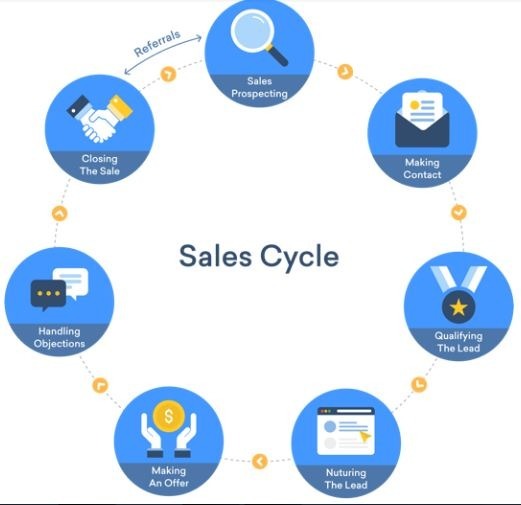 But in a sales cycle, it is tough to identify the problem as it involves various steps right from the generation of a lead to the final deal closure. Let’s see how what could be the possible problem areas in your sales process. When a batsman hits the ball with timing, the effort required in the shot is very less. 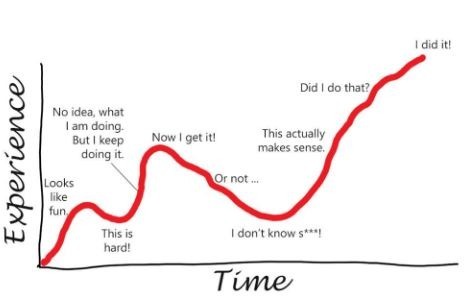 By the same logic at each step in your sales cycle, you have to see if you are making decisions at the right time. Are you making an offer too early or handling the objections too late. There is a slight difference between timing and time management. Doing the right thing at the right time is timing whereas efficiently distributing your time in doing the right things is time management. Latter is tricky. 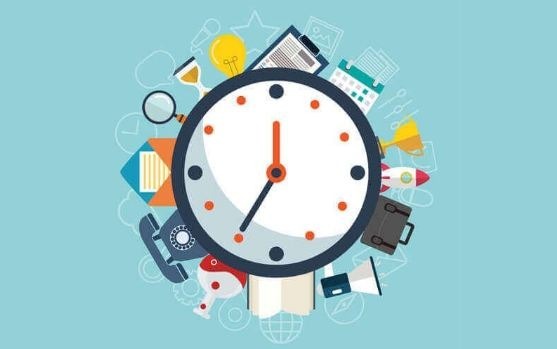 Maybe you are spending too much of your time on calls and noting down timestamps of the last conversation with your lead, and you do not even realize it. Can you roughly estimate how much will you make in the next month? Or how many leads from your sales pipeline will be converted in the next quarter? If you are clueless, then don’t be ashamed. Majority business owners are quite uncertain about these numbers and blindly follow destiny. This is your problem area if you are completely unsure about the near future. It will be ironical to say that the answer is, “find the problem.” If you feel that any of the above listed is the problem of your business, or indeed there is some other thing which is going wrong in your sales cycle, then half of the work is done. Implementing CRM is a long-term strategy and not a one-shot solution. Therefore, first, you have to know what problem you want to solve using CRM and is it worth to invest in CRM. Let’s say that you have found the problem in your sales cycle. 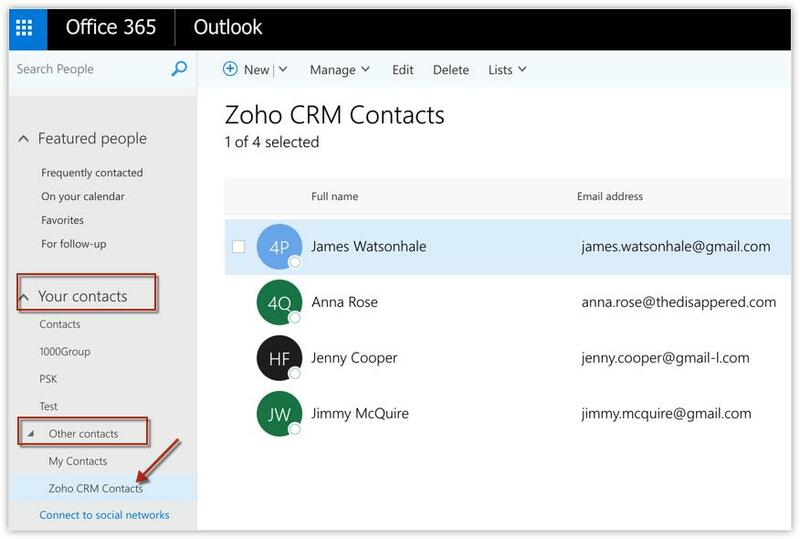 You now know that it can be solved using Zoho CRM. You called up a vendor and asked them to implement Zoho CRM in your business. But after a few days, you realize that the CRM is having compatibility issues with the technologies you are already using for your business or CRM is not integrated successfully with your system. Before the installation of a new system (like Zoho CRM), you have to think about the data you have in the old system. Old system can be anything like email accounts, MS-Excel Files, Call Records, Other CRM Software or even your notepad. It can be challenging sometimes to make the two different systems talk. “System” here does not limit to communication channels but all the resources involved in your sales cycle. Zoho CRM comes with endless features to cater to the needs of all kinds of businesses. As a businessman, you have to understand what features are required for your business. For example, if most of your business is done on calls and face-to-face transactions, you probably don’t need website intelligence. You will be wasting your money by spending on visitor insights and live chat feature if your primary source of lead is not your website. In the office meetings, it is one of the most certain questions to be asked before the implementation of any software, “Is it safe? Can we trust this software?” Of course, Zoho CRM is safe and can be trusted, but there are some steps which you have to take to keep your data safe and not losing sensitive information to the competition. So we discussed majorly three issues which are related to the smooth integration of CRM technology with your business. The first issue of compatibility can be quickly resolved with the help of the vendor. First of all, choose your vendor carefully and secondly, ask for a minimum period post-implementation support from them. You can easily avoid useless and expensive features in the CRM if you know your business inside out. Never let your vendor decide the kind of features you require and instead be clear with what you need. That does not mean you should know about all the elements, and I am just suggesting you do your research. Next comes up with the problem of data security. There is always a danger of data leakage if you are letting an external program know everything about your sales. But Zoho CRM is trusted by many to be a secure platform. What you can do to protect your data is set up IP level restrictions, provide access by role hierarchy and make sure data back-ups are run at regular intervals. Whenever management tries to bring in something that will improve business, employees naturally get skeptic and insecure about their performance. They will find flaws in the new system, get irritated because the chances of making an error increase or sometimes office rumors about the new system create a negative atmosphere. Some business owners become very impatient with Zoho CRM. They start expecting results from the very next day of implementation. These people should remind themselves that CRM is a strategic move and not a one-time event. It will take time for your employees to learn and gain expertise in using it. You cannot expect the results overnight. Keeping calm is a challenge at this time. Every penny matters in the business. And you cannot ignore the training costs involved in the implementation of Zoho CRM. It can undoubtedly pinch your pockets if you have not already planned for this cost before implementation. Zoho CRM can be puzzling to use and can reduce speed your sales processes if you move forward without a training program. Therefore, extra expenditure cannot be ignored. Here is the link for all the FAQs related to CRM training. If you don’t have a culture of a learning organization and a positive atmosphere towards change in office, then it can be challenging to make your people like Zoho CRM. To initialize the process of transformation, lead from the front by learning and using the tool in front of your team. Ask all the managers in your company to learn the tools and take doubts about the team. Every person may have different speed and different learning style in your organization. 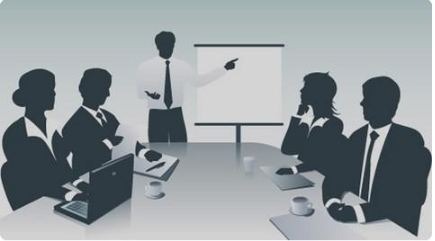 Therefore, with the help of your HR team, decide on the resources, schedule, and development of the training programs. Consult with professional trainers and be patient with your employees. Lastly, manage your finances well. Keep in mind that training is also an investment for long term gains. Decide on a training budget for Zoho CRM. Also, do your cost-benefit analysis before taking any decision on mode of training. This tool is made to reduce your wastage of time in repetitive tasks involved in the sales process of your business. But sometimes we may ignore the chores which can be automated. For example, automate sending of an email asking your prospects a suitable time to call them whenever they fill your “contact us” form or you can create workflow rules in Zoho CRM which can automatically trigger specific actions on the fulfillment of some conditions. Majority of the business owners want CRM software because they want to have a centralized customer database. But what will you do with data if it is not giving you insights? Insights come from useful data analysis and visualizations. 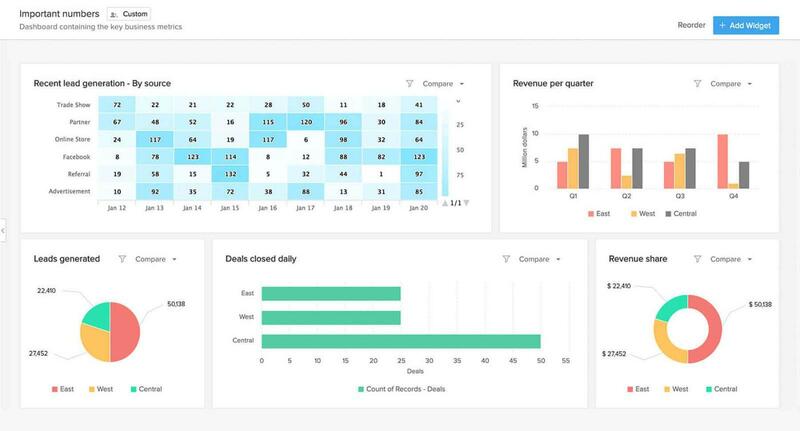 People find it cumbersome to read reports, create dashboards and using forecasting modules in CRM but trust me; this is necessary to reduce uncertainty in your business. Know your trends and prepare yourself for the future. Your website, social media handles, emails, mobile phone messengers and PBX systems, etc. are all those applications which are used by the businesses nowadays. You cannot ignore any of these channels to get a lead. Also, these channels contain information and that too in silos which prevent you from getting a holistic view of your sales. 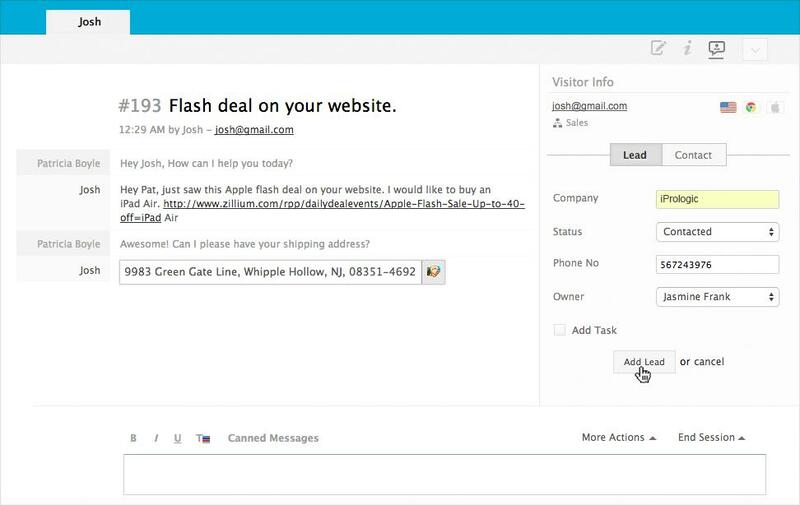 Just by integrating emails with your CRM, open rates of emails can be checked, and prospects can be filtered on the level of interest. 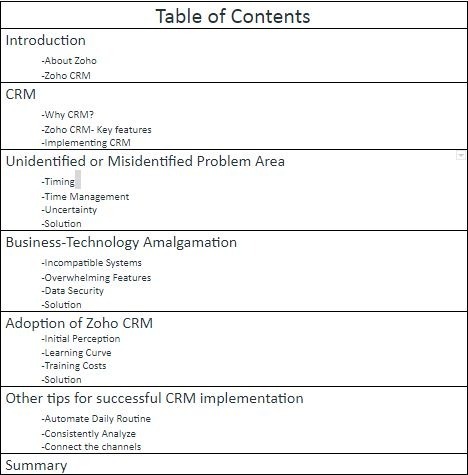 In this guide, we had a discussion on how not knowing the problem is the biggest problem in Zoho CRM implementation. 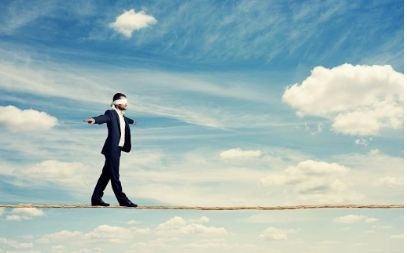 We discussed three problem areas broadly such as timing, time management, and uncertainty that may be affecting your business and how CRM will be able to solve these issues. We then talked about mixing a new technology in your already set business is challenging. It may be hard to map out your processes, or there can be compatibility issues. Careful selection of features and strengthening steps towards data security were discussed. In this process of absorption, your vendor has a critical role to play. In the end, there were some other useful tips given to make the Zoho implementation success in your company like automating, integrating and analyzing your business. Note: This piece of writing is somehow very generic and may not cater to particular problems of Zoho implementation in your business. In case you require help for any specific issue during the implementation of Zoho CRM, you can go here.